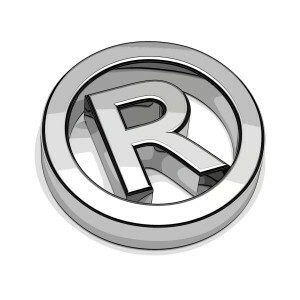 The Registered symbol (the “R” in a circle) indicates that a trademark has been registered at the USPTO. 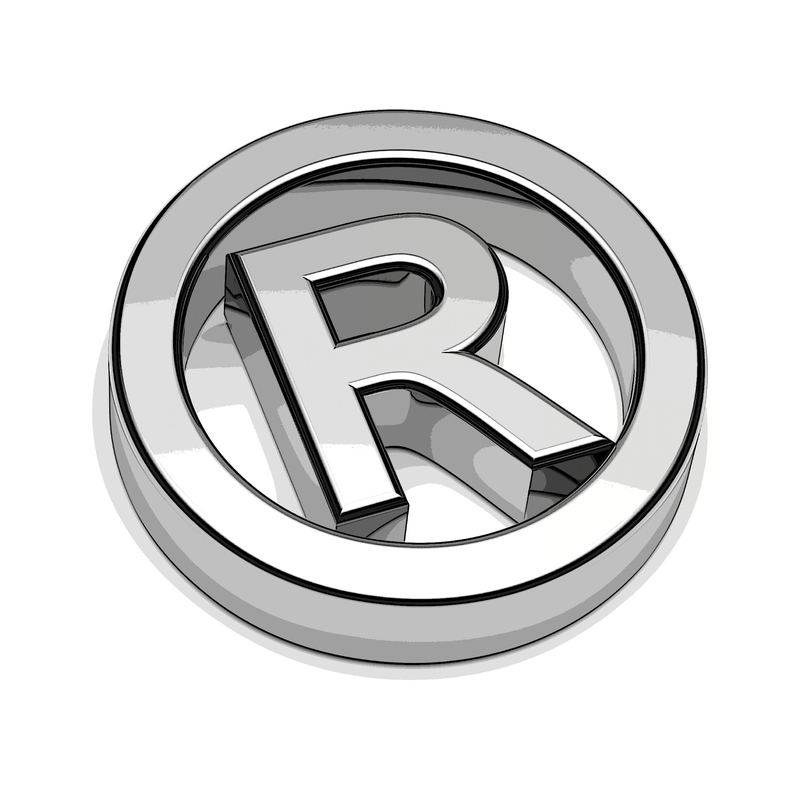 It is illegal to use the ® symbol if the trademark in question has no USPTO registration. There is no legal requirement that the Registered symbol be used, but the failure to use it may limit the amount of damages that the trademark owner can recover in an infringement lawsuit. If the trademark hasn’t been registered, the TM symbol can be used. Similarly, the SM symbol can be used for service marks that have not been registered. The TM and SM have no legal significance other than to indicate the fact that the owner is claiming trademark rights. A disclaimer is a statement intended to minimize confusion in consumer’s minds or deflect liability. A disclaimer is only effective if it is prominently placed, permanently affixed, can be read and understood and really minimizes confusion. A disclaimer, by itself, will not provide a shield against litigation. However, when properly done, a disclaimer can minimize confusion and prevent dilution.